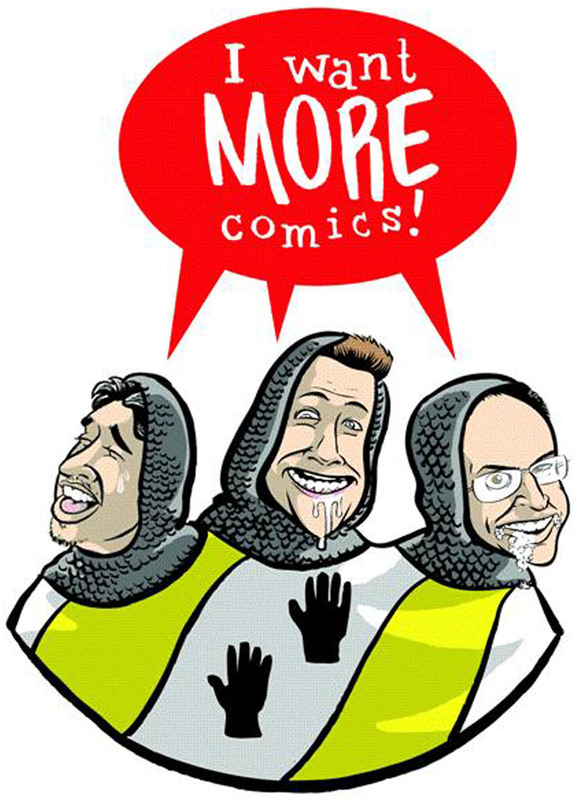 Welcome to another episode of the I Want More Comics Podcast. In this episode we talk Horror Comics! In the News segment we talk about some movie and TV and remind everyone that in one week we will announce the winners of the DC TV Blu Ray contest. This week was a unanimous decision with Seven to Eternity #1 written by Rick Remender and Jerome Opena. In Spinning the Racks we talk about the history and love of Horror comics. Join us next week for another awesome show!